This post has been read 295 times! Update January 30, 2019- Double Told You So. James Cordon will get the most coveted post-Super Bowl slot, not Colbert. 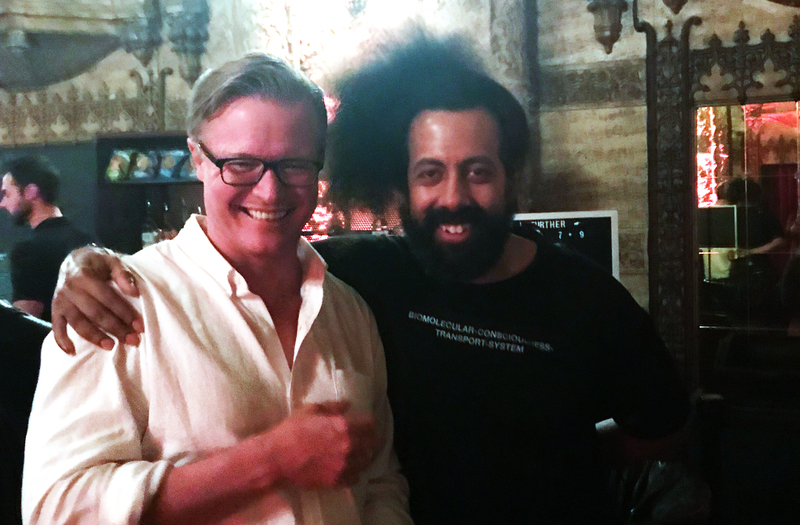 In October of 2017, I met Reggie Watts, the hilarious band leader of the Late Late Show with James Corden. I told him that I predicted they would take over the 11:30 slot and replace Stephen Colbert. He did not believe me, but I think I was right. After the big AFC Championship game on CBS, which is much like the Super Bowl, CBS tapped James Corden to do the special Sunday show rather than Stephen Colbert. That was clearly an attempt to test how broad of an appeal the chubby British Corden has with the American public. Stephen Colbert has always been a cult figure popular among the Hollywood communists mostly. Former CBS CEO Les Moonves personally selected Colbert to take over for letterman. Then, David Rhodes, the President of CBS News Propaganda, weaponized the Late Show into a mean-spirited, hate-spewing, below-the-belt, StopTrump show. He even sent former news producer Chris Licht to run the Colbert show. Well, all of those Colbert protectors have been fired. The American public likes President Trump. He has a 50% approval rating. The economy is booming. The attempted coup by Obama stooges has failed. Robert Mueller and the Democrats will not impeach him. All that is left is a white-haired bad comedian with dyed black hair and a malformed ear. In general, the public is revolting over the entire late night comedy show cabal that conspired to spew propaganda in order to join the resistance. Saturday Night live gave up and is now attempting to be comedy again. A mainstream comedian called Colbert a propagandists on Fox News. Look for Colbert to be ousted in July for the summer break. This entry was posted in -- In the News, Gripes, Music Bands, Nightlife, Op-Ed, Political Essays, Propaganda, Hollywood, and News Essays, Sources Say. Bookmark the permalink.